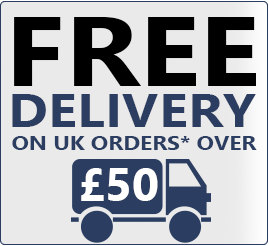 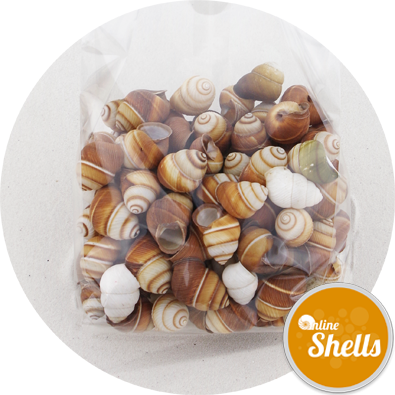 Our 700g pack will fill up to 2 x 1 litre containers. 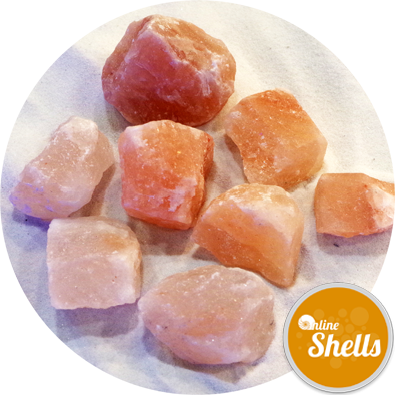 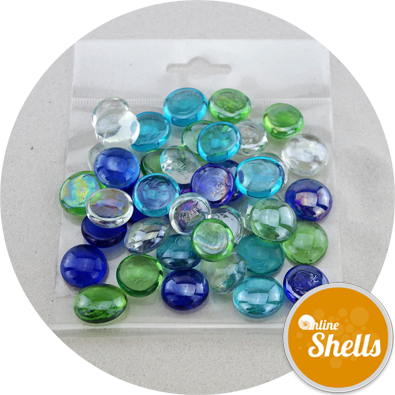 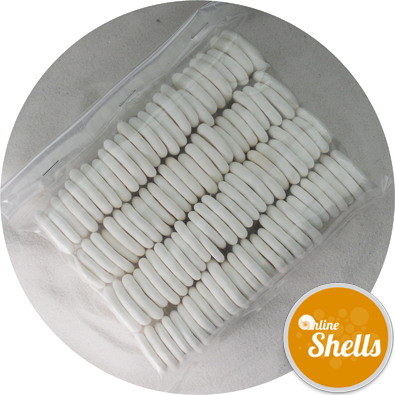 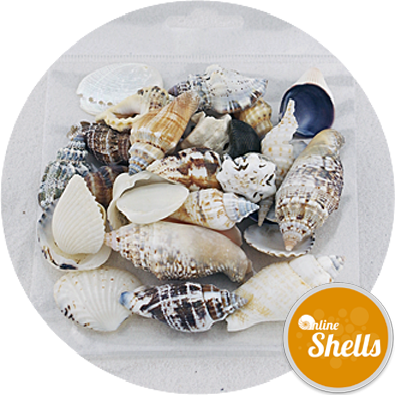 Large project sized pack of fully cleaned medium sized shells from approved sources for interior and exterior decoration and merchandising displays. 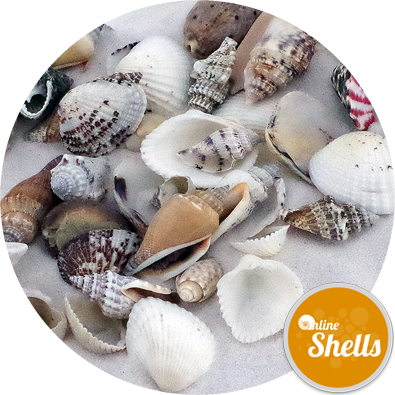 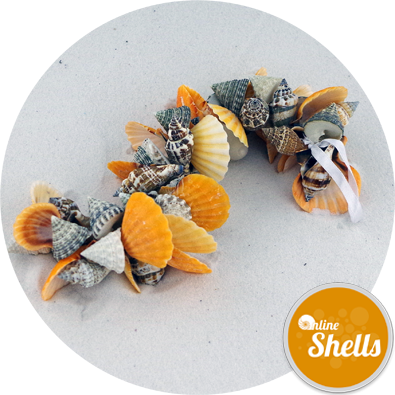 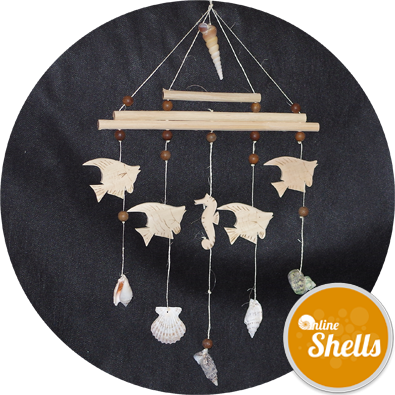 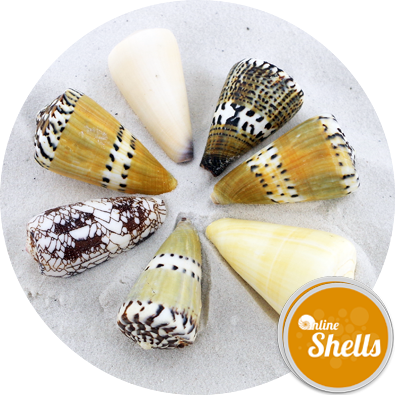 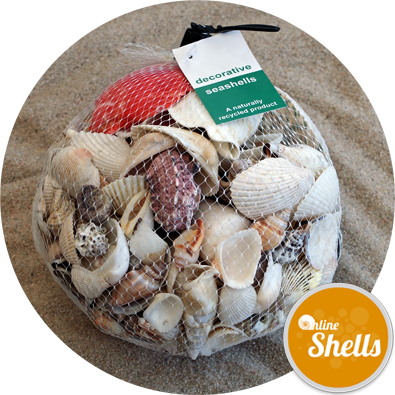 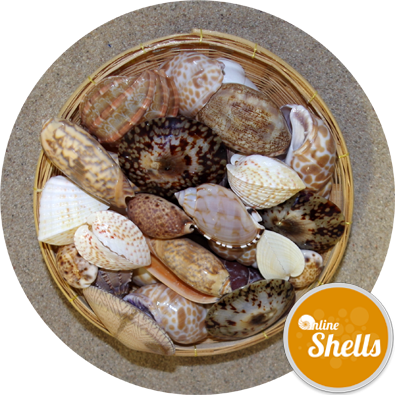 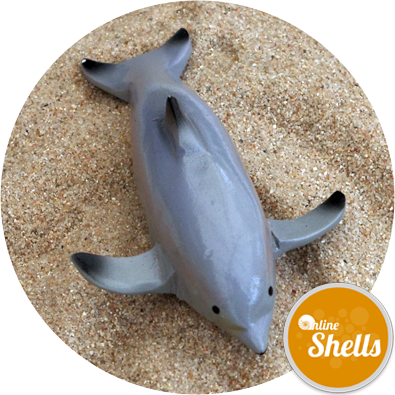 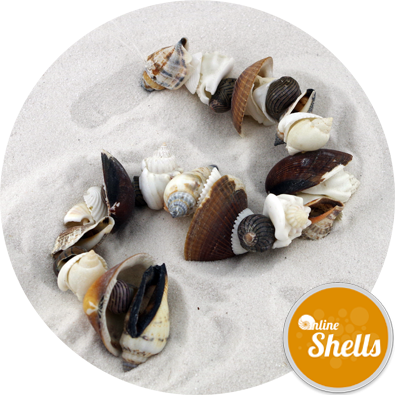 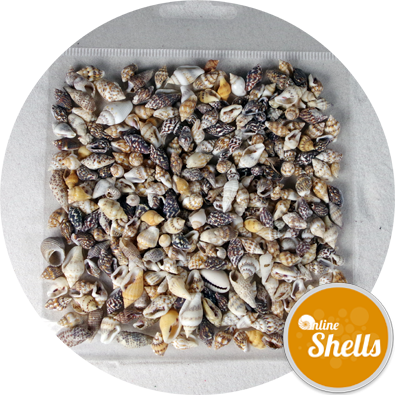 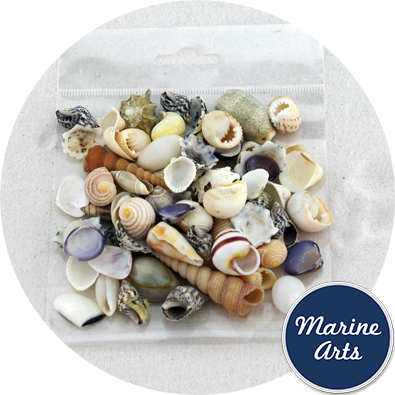 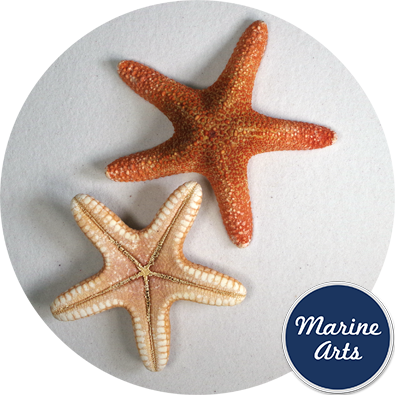 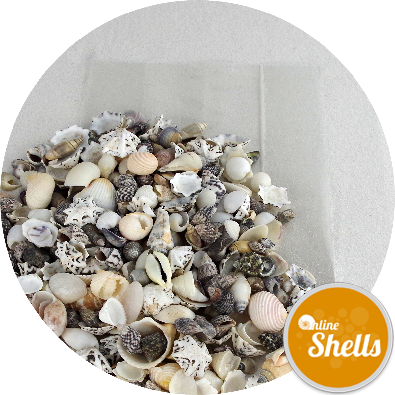 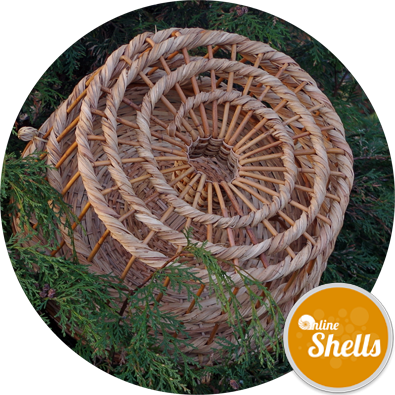 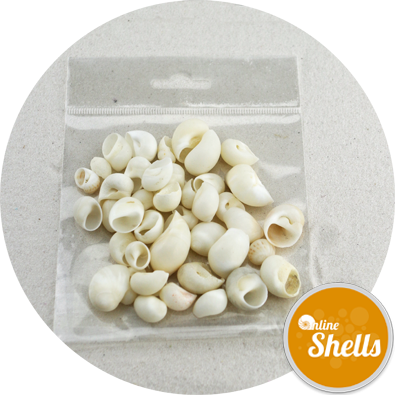 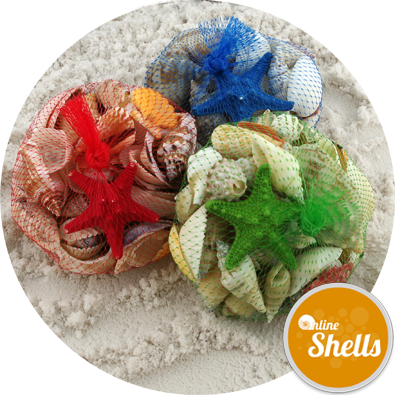 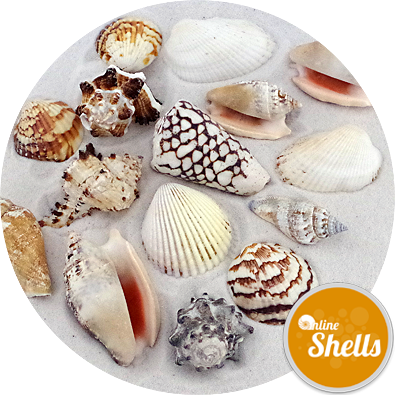 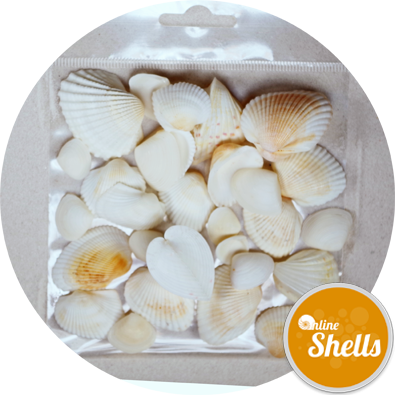 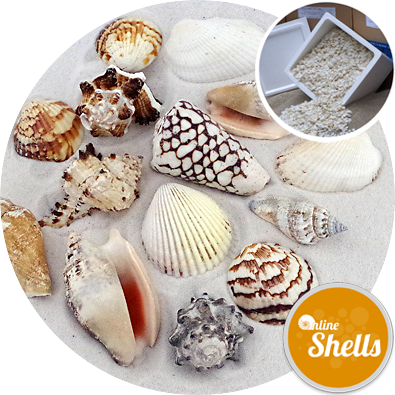 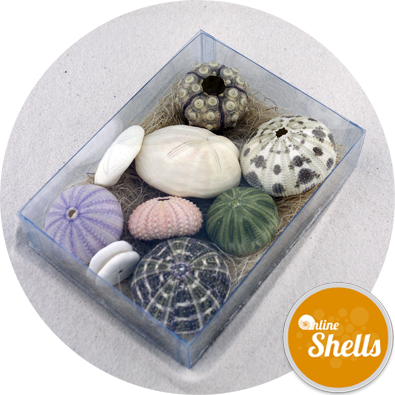 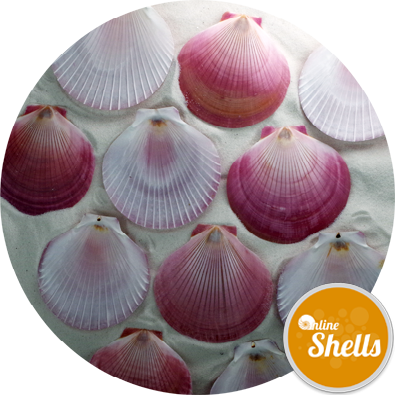 Combine these shells with beach dune sand for stunning photo-shoots, decoration in restaurants and event theming as well as art and craft work.